We design new molecules for the hardest targets. Our discoveries help our partners deliver better medicines faster. Our machine learning has improved hit rates by up to 10,000x and we’re able to deliver accuracy comparable to wet lab experiments. We screen for potency, selectivity, and polypharmacology, and guard against off-target toxicity. 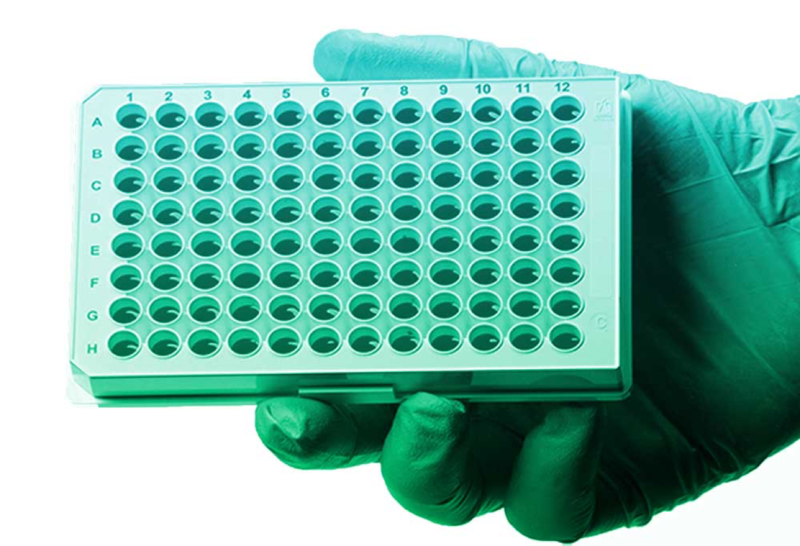 Atomwise delivers results 100 times faster than ultra high throughput screening. Our deep convolutional neural network, AtomNet, screens between 10 and 20 million compounds a day. We can work on the hardest targets including previously undrugged proteins, and we've delivered in vivo success in blocking protein-protein interactions and targets in the central nervous system. Atomwise and Charles River Laboratories form a strategic alliance to provide premier AI-powered drug discovery capabilities. Charles River’s clients gain access to Atomwise’s AI technology to improve novelty, quality and efficiency of preclinical drug discovery. The total potential value with success in all projects could exceed US$2.4 billion. 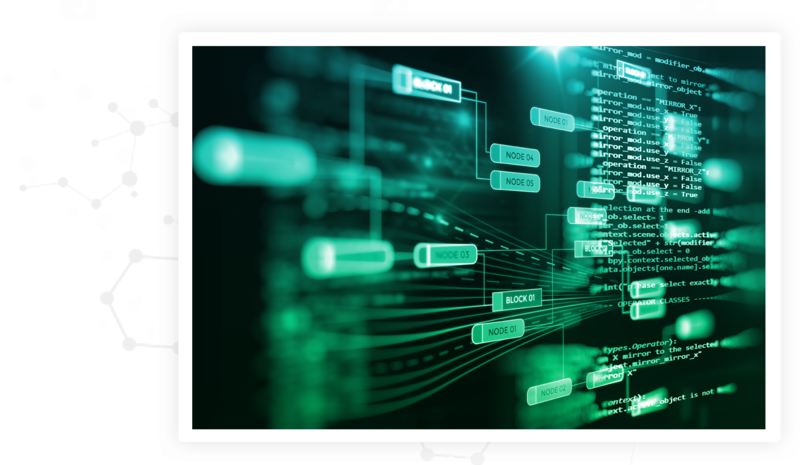 Atomwise’s Artificial Intelligence Molecular Screen (AIMS) Awards program offers academic researchers virtual screening and compounds to pursue or further their drug discovery efforts. Applications are being accepted through April 29, 2019. Left: An untreated EAE mouse. 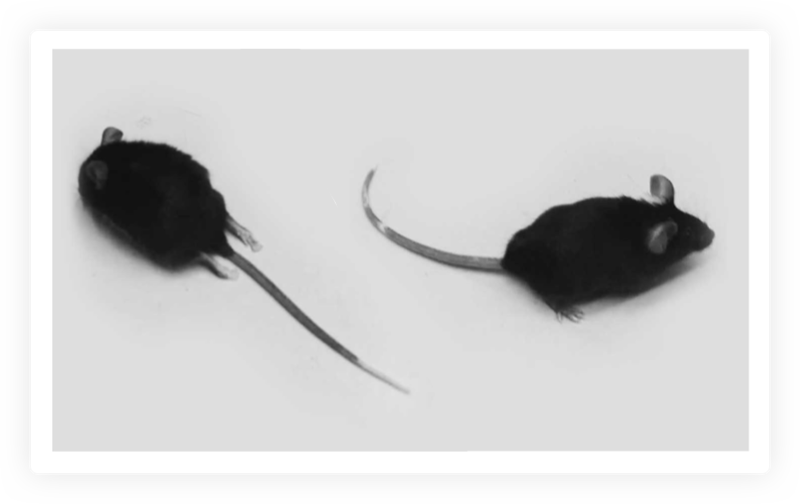 Right: An EAE mouse treated with an Atomwise-predicted small molecule therapy. We were able to inhibit a protein-protein interaction in the central nervous system for a multiple sclerosis project, with a molecule that is orally active in mouse models at 3 nM/g. and machine learning experts are world class. Ebola virus’ high lethality has left thousands orphaned since 1976. 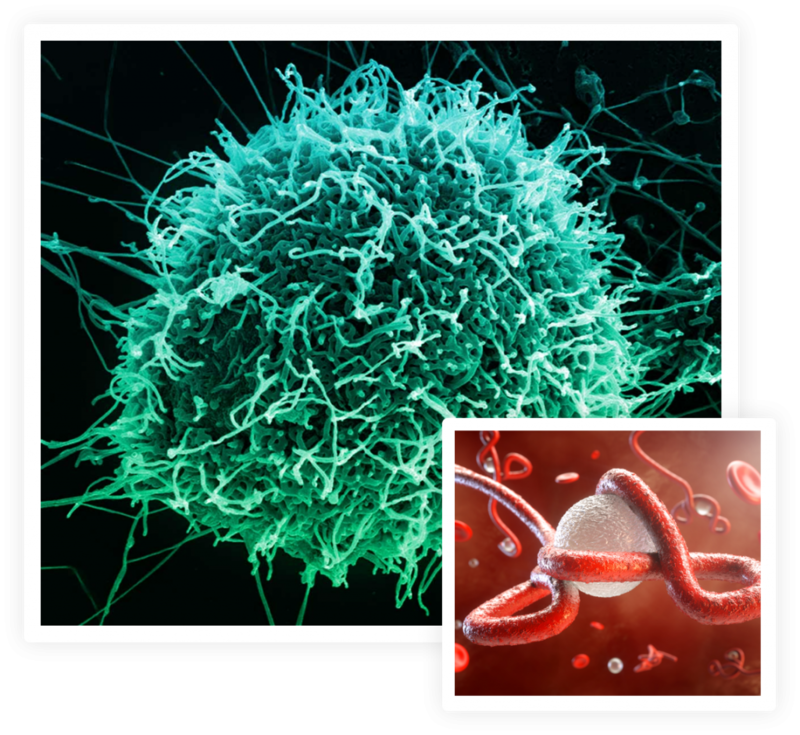 From a field of thousands of approved medicines, Atomwise discovered a drug candidate with no previous antiviral application that blocked Ebola infectivity across virus strains from multiple epidemics. AtomNet is the first deep learning neural network for structure based drug design and discovery. Its speed and accuracy make it the most advanced technology for small molecule binding affinity prediction. Visualization of AtomNet searching for small molecules to bind to the human ROCK2 kinase.